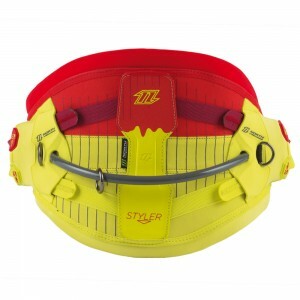 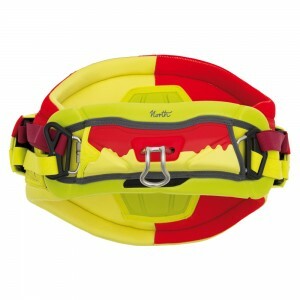 The 3D Spine construction of the Styler harness has been completely reworked in 2015. 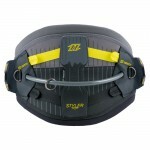 This moulded and preshaped panel supports the natural shape of the lower back to relieve the muscles. 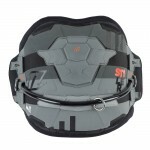 The extra low side panels allow for maximum freedom of movement and the hook plate is made out of fully moulded EVA foam which is lightweight and comfortable to wear. 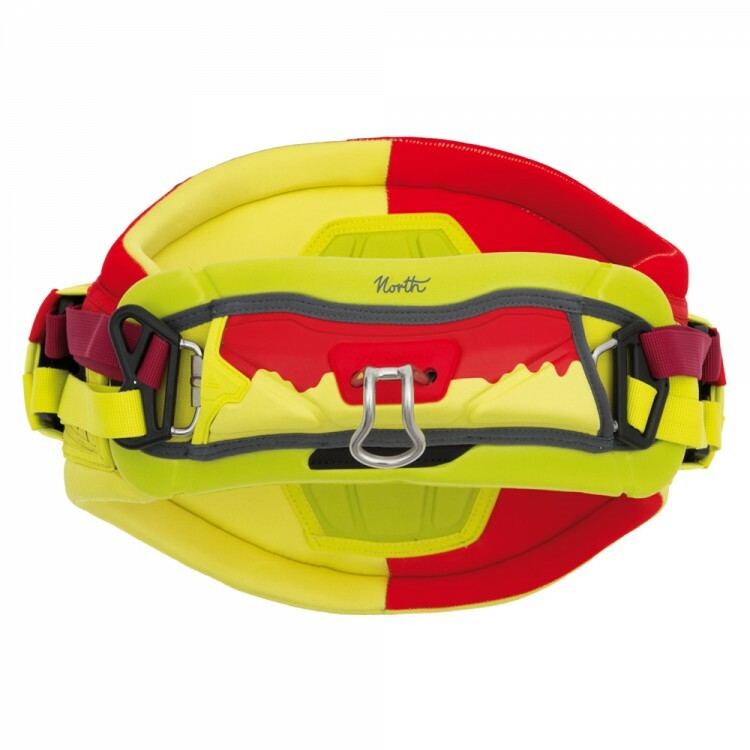 Fritction Fit: The integrated soft EVA inlay makes the harness very comfortable and guarantees a firm fit without slipping.